The music might end up with insipidity. Since sounds have variety of characteristics, those sounds bring a comfortable atmosphere into our life. 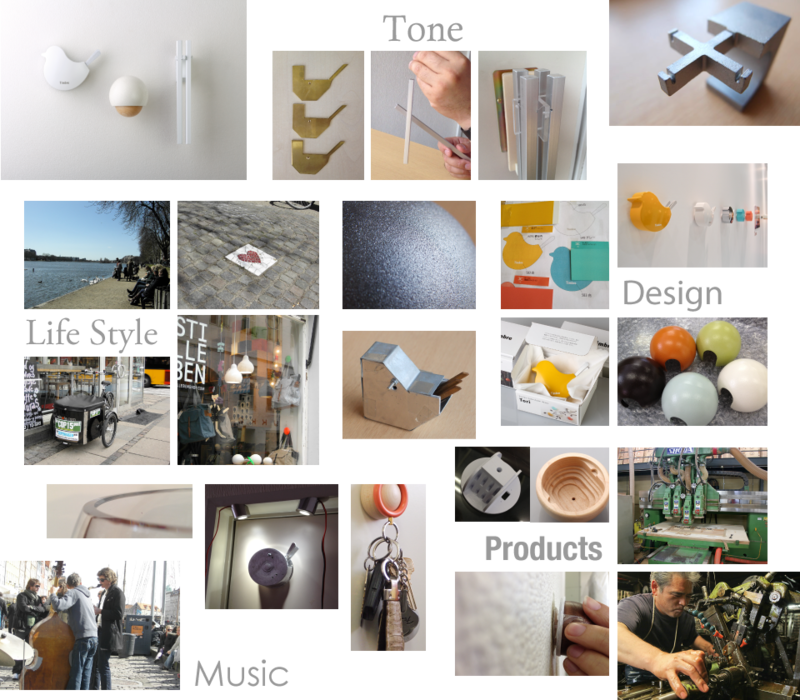 To create a product enriching people’s life with gentle sound, “Timbre” is designed according with such feelings.